We have a teaching team of 3 enthusiastic staff, who are all parents themselves and highly qualified in Early Years Education. Between them, they have over 40 years of combined childcare experience. 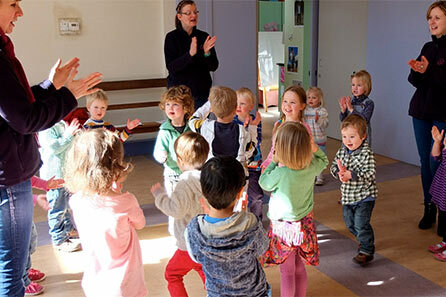 All our staff are committed to the pre-school and all its children. Rest assured, your child will be in very safe and experienced hands. Tracy joined our staffing team in November 2013 and was promoted to Manager in September 2015. She brings with her a wealth of childcare experience after working in childcare for 19 years. 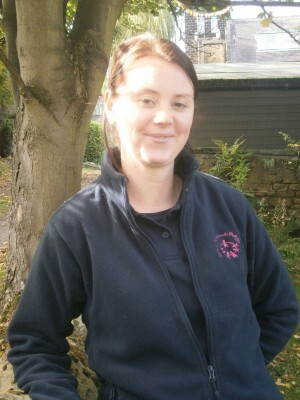 She lives in Silsden and has two children, Millie and Sam. 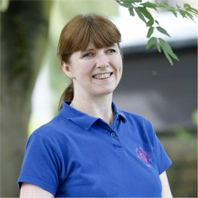 Tracy is also a Guide Leader and enjoys holidaying in Scotland. Sukie has been at the pre-school for over 15 years. She has 2 children who are now in their twenties. She came originally to the pre-school to do 2 years work experience and liked it so much she never left! She has a Diploma in Preschool Practice. Sukie is very interested in Genealogy and researching her family tree and loves cats! Charlotte lives in Ben Rhydding with her two young children. 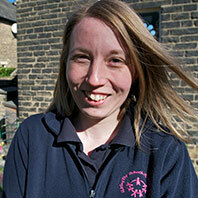 Charlotte has a National Diploma in Early Years and has been in childcare for 10 years. Charlotte enjoys gardening and going for walks. Which is perfect because, here at Ilkley Pre-school Playgroup, we especially enjoy that too!